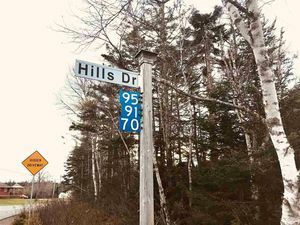 Lot 129 -23 Splinter Court, Beaver Bank (MLS® 201827801 ) Welcome to Carriagewood Estates! Nestled on a great, fully serviced court in Beaver Bank! This modern custom designed two story home offers 4 bedrooms, 3 bathrooms, open concept main level features a spacious layout with custom built kitchen cabinetry with raised breakfast bar, dining area & living room & garden doors to deck. Basement features fully finished rec room, 4th bedroom, 3rd bathroom & Walk out to backyard! 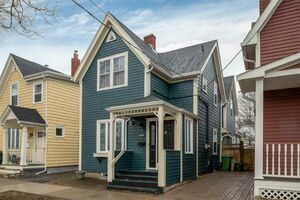 All accented with full width covered veranda, generous window placement, upgraded trim package, hardwood stairs, laminate, carpet & ceramic flooring, all topped off with a ductless heat pump! 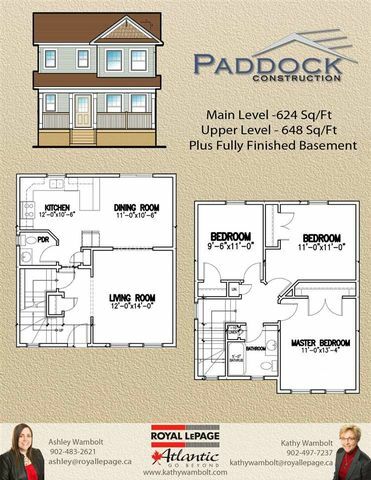 Plus, the continued energy benefits offered by Paddock Construction, an Energuide rated Builder. Hst incl. Rebate to builder. Measurements not warranted taken from plans. Commission paid pre HST. Choose from various lots and plans or bring your own thoughts and work with a builder to customize your dream.